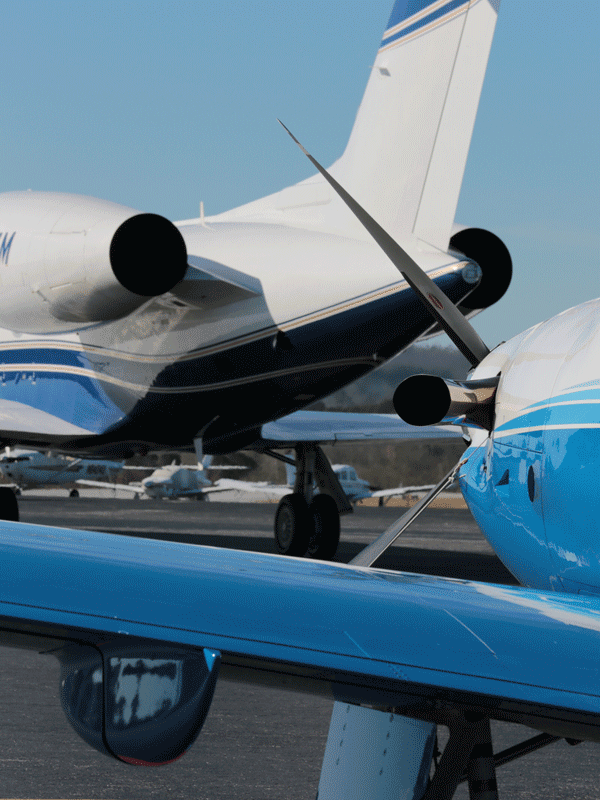 A charter partnership with Hill Aircraft will generate revenue for you! As a Hill Aircraft Charter Partner, your aircraft will be included on our FAA commercial air carrier certificate. You will generate charter revenue and offset your aircraft operating cost during those times you are not using your aircraft. Our travel coordinators manage every aspect of your travel requirements. Simply tell us when and where you need to go. We will handle all of the details. And, by knowing your schedule we are able to maximize your aircraft availability for charter. If you are interested in Jet Management or our Charter Partner program, please contact our aircraft management team at Charter@hillaircraft.com or call us at 678-539-6313 for more details.